Waze, a community based navigation app, has debuted a new feature which offers users celebrity voiced driving directions, reports VentureBeat. The company, recently acquired by Google, is partnering with Universal Pictures for the voice navigation feature. The first celebrity to help users get to their destination is Kevin Hart. The actor is starring in the upcoming movie Ride Along as a fast-talking security guard who joins his cop brother-in-law (Ice Cube) on a 24-hour patrol of Atlanta to prove himself worthy of marrying Angela, James' sister. To use Hart as your co-pilot, download and install Waze from the link below. 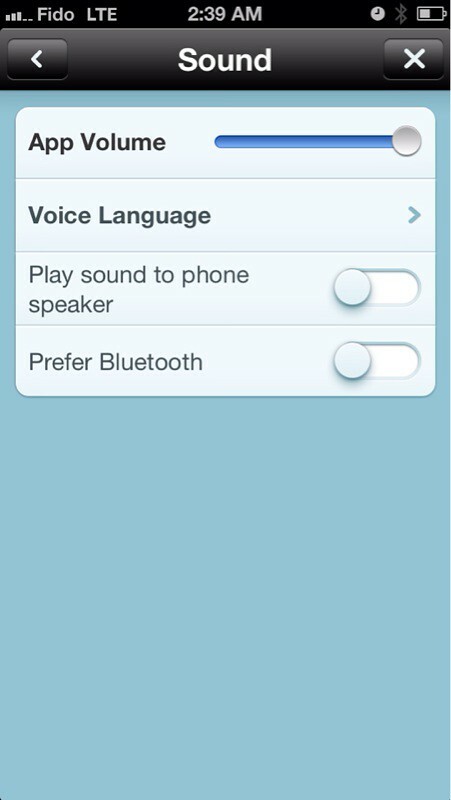 Then navigate to Settings > Sound > Voice Language and choose 'English- Ride Along'. You can download Waze from the App Store for free. Check out the video below for a look at Hart's recording session.